Enhance your state of mind with luxe fragrances from Aquiesse. Innovative, classic, and coveted for exceptional quality. Pure Wick, Pure Heaven. Shop now & discover these pure scents that smell simply divine. 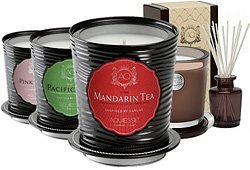 Aquiesse Candles presents incredibly creative, nature-inspired candles and fragrances. Originating in Santa Barbara (which inspired their namesake candle), California Aquiesse Diffusers & Candles are made from proprietary soy wax candle blend provides the perfect canvas for their artistic fragrance creations. 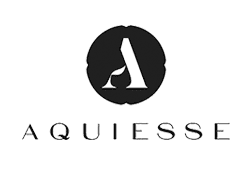 Aquiesse Candles are known for their captivating, luxurious scents like Black Orchid, Pink Peony, Luxe Linen, Cinnamon Tabac candles & much more! Don’t miss all our soy candles.